The spring of 1962 saw a bit of a building surge in downtown Courtenay. The Anco Motel opened in late May of that year on Cliffe Avenue. There were a total of 28 units in its L-shaped design as well as a small coffee shop with seating for 16 guests. The $250,000 motel also boasted a heated swimming pool, first in the district, in its paved forecourt. 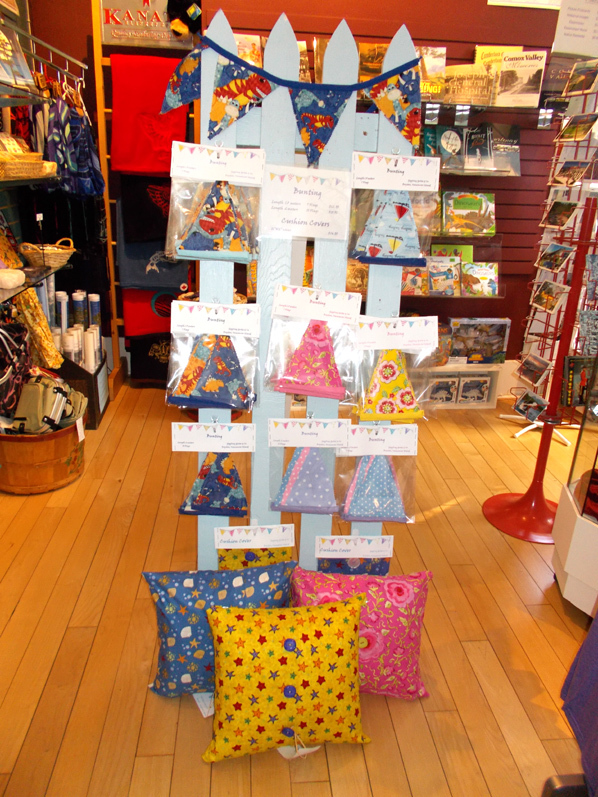 The gift shop has a new line of locally made products from “Giggling Gertie”. There is a range of old fashion bunting (cloth banners), with either dinosaurs, bright pink and yellow flowers or pastel coloured polka dots. There is also a variety of cushion covers with brightly coloured buttons. Other new items arriving shortly will be beach hut birdhouses which will be a fun addition to the gift shop. Did you know there was a sulphur depot in Courtenay? 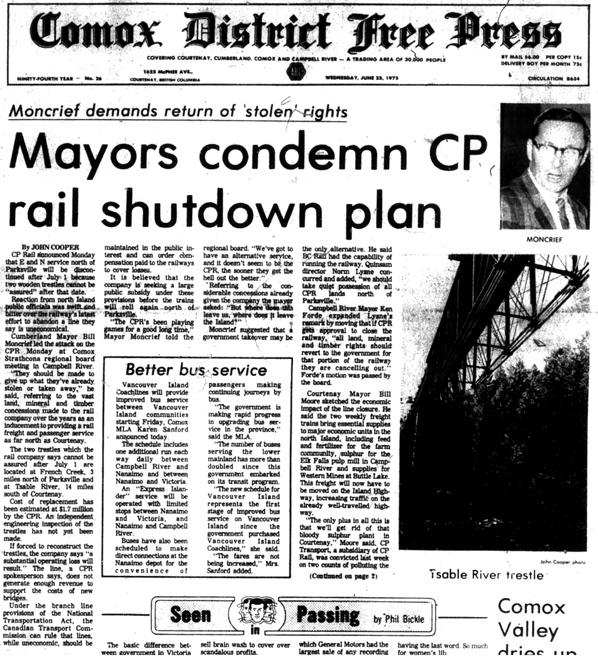 A June 23, 1975 article from the Comox District Free Press touches on the subject as well as the continuing “on again; off again” nature of the E & N Railway. 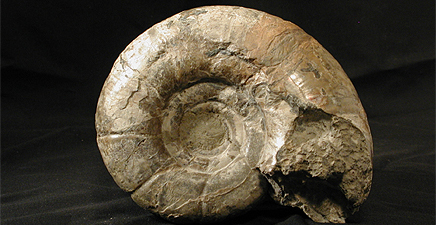 With summer here it’s a great time to go on one of Courtenay Museum’s fossil tours! The tours are a fantastic way to learn about fossils and even to get the chance to dig up one yourself. Each tour includes a brief lecture about the numerous exhibits in the museum before heading off to one of the fossil sites. Hammers, chisels and other gear are supplied by the museum. 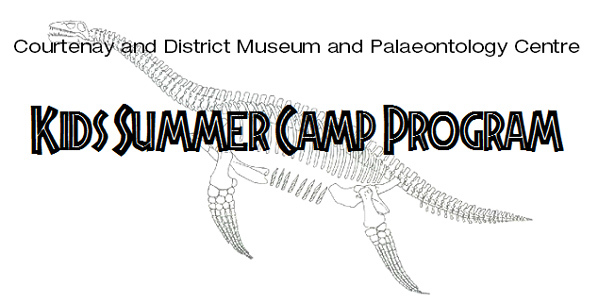 To add to downtown Courtenay’s 2015 summertime fun, the Courtenay and District Museum and Palaeontology Centre is presenting two children’s summer camp programs in alternating weeks throughout July and August. These camps will provide fun and interactive opportunities for kids ages 5-9 to learn about dinosaurs, reptiles, and fossils through activities and crafts that encourage thinking, moving, and creatively exploring the museum’s palaeontology exhibits and collections. 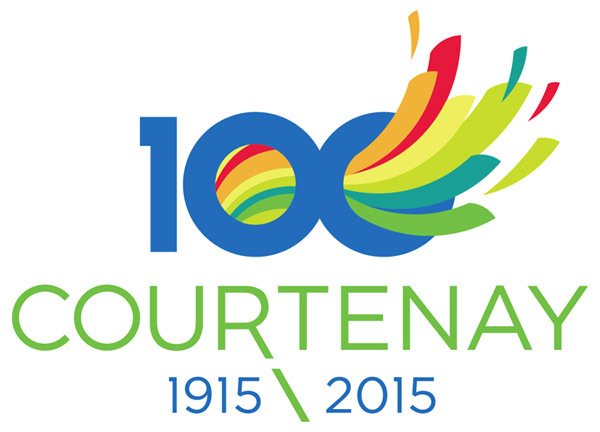 Join us on Saturday, June 27 from 1:00 – 3:00 pm for the opening of the museum’s City of Courtenay Centennial Exhibition which includes historic panels covering Courtenay’s last 100 years created by the City of Courtenay Heritage Commission. This is a great chance to celebrate Homecoming Week, to meet and greet and to enjoy light refreshments. We look forward to seeing you! 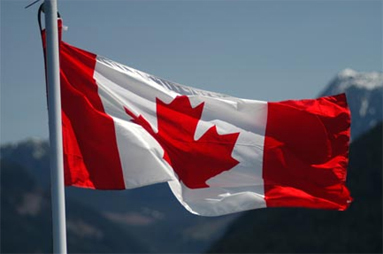 To add to downtown Courtenay’s 2015 summertime fun, the Courtenay and District Museum and Palaeontology Centre is presenting two childrens’ summer camp programs in alternating weeks throughout July and August. These camps will provide fun and interactive opportunities for kids ages 5-9 to learn about dinosaurs, reptiles, and fossils through activities and crafts that encourage thinking, moving, and creatively exploring the museum’s palaeontology exhibits and collections. In the first program, Sea, Sky and Land—Life in the Dinosaur Age, camp-goers will learn about the various reptiles and dinosaurs that existed in the dinosaur age, and about the habitats they adapted to. Each day will feature a different habitat; land, ocean, and sky, and explore how reptiles survived in these surroundings and competed with other animals alive at the time. Participants will also be able to see and learn about locally-found fossils from 80 million year old ocean environments. 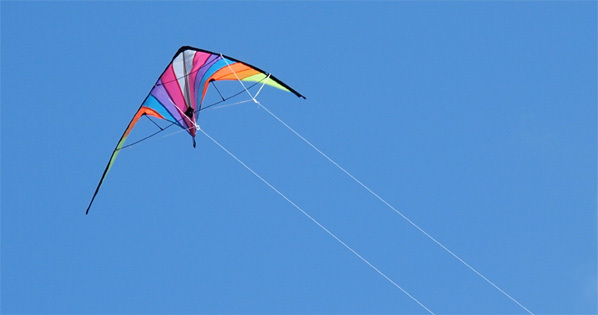 For ages 5-9, running July 7-10, July 21-24, August 4-7 and August 18-21. Where’d you go Dinosaur? is the second program and focuses on showing students how dinosaurs came to be millions of years ago. From the dawn of the dinosaurs, through their evolution and eventual extinction 65 million years ago, to discovering why fossils exist now, and what they reveal about these ancient creatures, day-campers experience miniature fossil digs, create volcanoes and make crafts to take home. 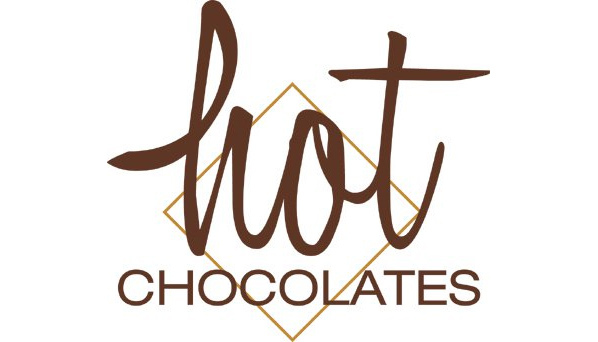 For ages 5-9, running July 14-17, July 28-31, August 11-14, and August 25-27. Both camps $60, Tuesday to Thursday from 9:30 am to 12 pm. Fridays are optional. For an additional $20 a child and one guardian have the opportunity to go on a Fossil tour from 9am to 12pm. They will need their own transportation. Note: Museum members receive a 15% discount on the programs.